For the first time in history, a game from the 90s will jump into the international competitive gaming scene, accentuating a remarkable comeback from its mid-90s roots. 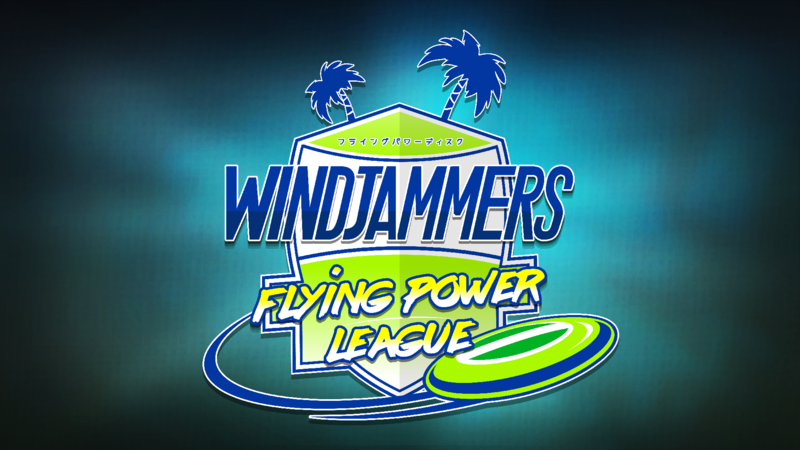 After a much-publicized August 29 debut on PS4 and PSVita, Windjammers, the best Frisbee game ever made thanks to its addictive, lively gameplay, enters the eSports scene with the Flying Power league – an official tournament series in partnership with Smash.gg, the acclaimed eSports event platform. Just a few weeks after its first international tournament at SEA Major 2017 in Singapore this October, Windjammers prepares to rock the Flying Power League, which sees the world’s best players vie for cash prizes totaling more than $10,000USD. The winner of the League will also win a free trip to EVO 2018, the biggest fighting game event of all! The Flying Power League’s first stage happens December 15 – 17 at NEC 18 in Philadelphia, PA.
With no less than $2,000USD up for grabs, all worthy players shall don their spandex, throw that Frisbee as if their lives depends on it, and battle their way to the championship podium! Windjammers is now available on PS4 and PS Vita!